A radiant finish. Lit-from-within illuminizer. 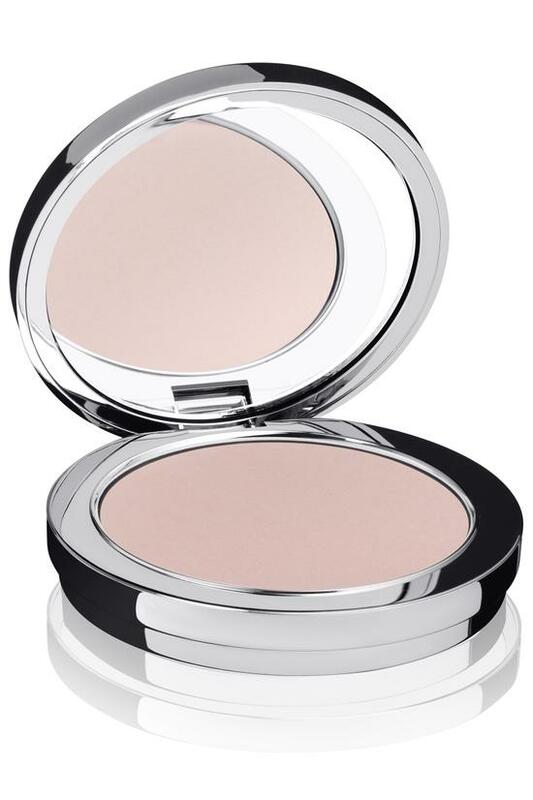 Cast a spell of luminosity over your complexion with this pressed powder illuminizer. Micronization technology and fine pearls refine, radiate and bathe skin in a universal champagne glow. Spot-highlight or swirl allover for youthfully dewy skin.